It's Sew Cheap! 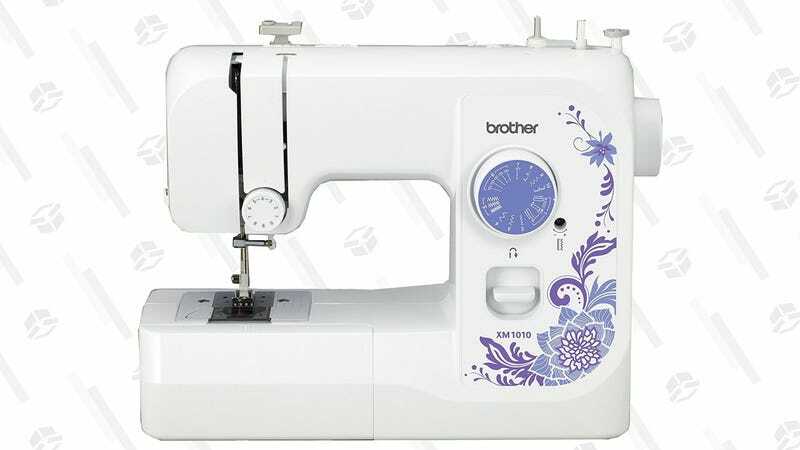 Get a Brother Sewing Machine For Just $74. 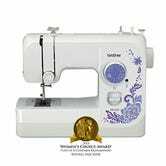 Sewing is one of those things everyone should at least try to learn, and this highly rated Brother sewing machine is marked down to just $74 today, an all-time low. The Brother XM1010 includes 10 built in stitches, a fully automatic buttonhole mode, and typically sells for around $85-$95. Unfortunately, there’s nothing that can be done about the paisley faceplate.